No matter which female playback singer breaks through in any generation she cannot replace the timeless voice of Lata Mangeshkar. She is an icon beyond icons. In a very special collection of fifty melodious songs presented in this two DVD Pack you’ll be sure to find the songs you’ve always cherished and wanted together in a single album. 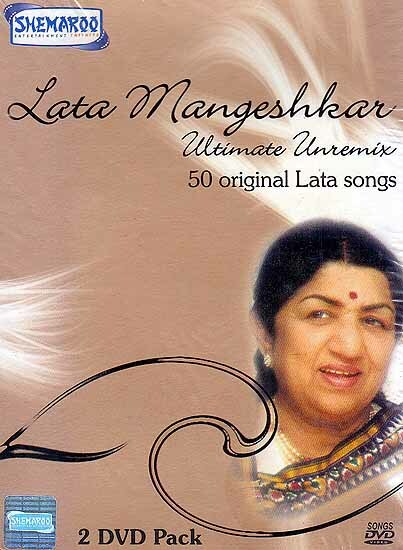 A must have collection for every Lata fan. 23 Shaam Huyee Chadh Aayee Aakhir Kyun?